Every local and guest of St. Petersburg would definitely walk the grounds and visit the museums of Peter and Paul Fortress on the Rabbit’s Island: it is the birthplace of our city and just a perfect spot to meet. 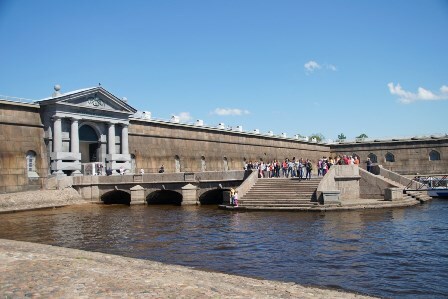 On 27 May, 1703 Russian Tsar Peter the Great created the Fortress called St. Petersburg – the City of Saint Apostle Peter. The name of the second Apostle was added in a couple of months. 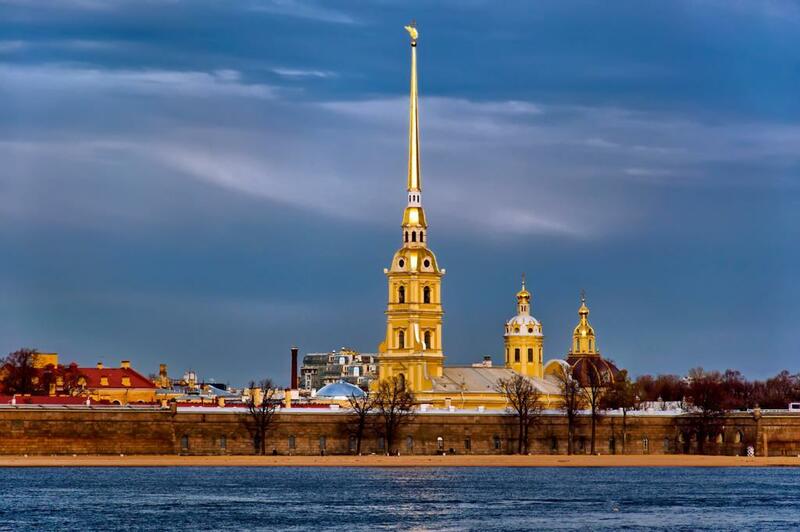 Hence its name – Saint Peter and Paul Fortress. The idea of this naval fortification was to protect the just regained lands on the coast of the Gulf of Finland from the Swedish Fleet. Yes, there was a war between Peter’s Russia and Swedish Empire of Carl XII, known in history as the Northern War. It lasted 21 years for the predominance and trade control in the Baltic Region – nowadays Gulf of Finland and the Neva River. Peter and Paul Fortress became the core structure of the city itself, developing around it, and never participated in sea battles. It was the other naval fortress – Kronshtadt – that served as the guardian of the gateway to St. Petersburg from the side of the Baltic Sea. 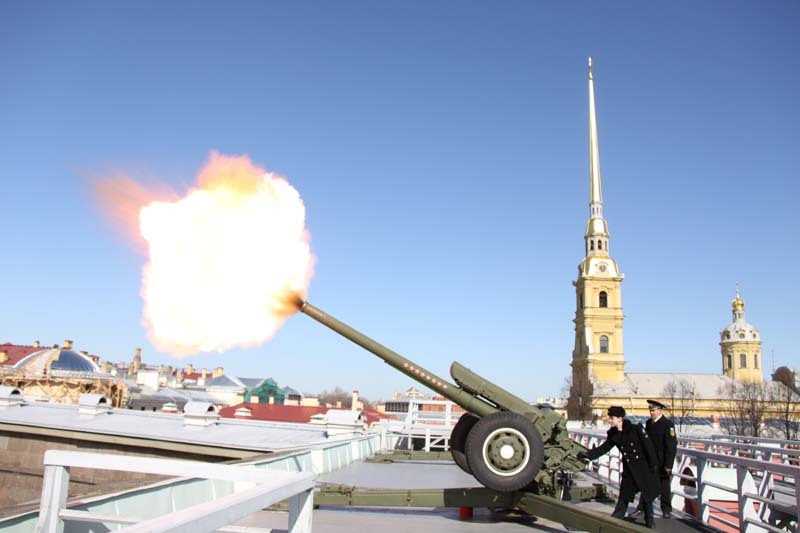 Peter and Paul Fortress played other important roles as well: in the heart of it there stands Saint. Peter and Paul Cathedral. It served as the main Russian Orthodox Church from Peter’s times to the middle of the 19th century. Saint Peter and Paul Cathedral St. Petersburg became the Burial Place of the most important Romanovs beginning from Peter the Great and up to Nicholas II and his family. 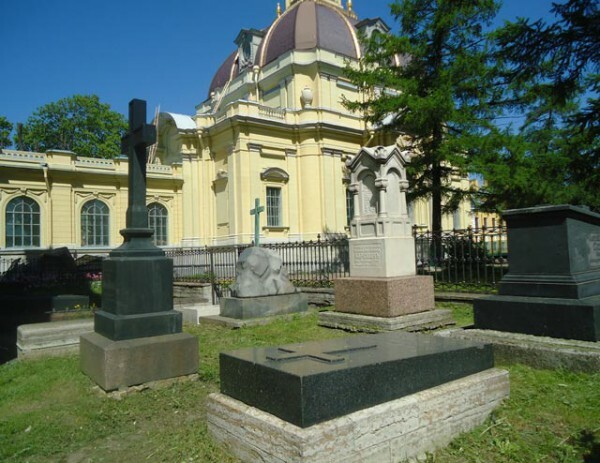 The latter were reburied here in 1998, which was 80 years after their tragic death in Ekaterinburg. You may visit this cathedral along with the Peter and Paul Fortress while in the city, and don't miss other 2 gems: Church on the Spilled Blood and St. Isaac's Cathedral! Peter and Paul Fortress used to accommodate some military regiments. And quite soon after its foundation it was turned into a Political Prison of Russia, sometimes nicknamed Russian Bastille. 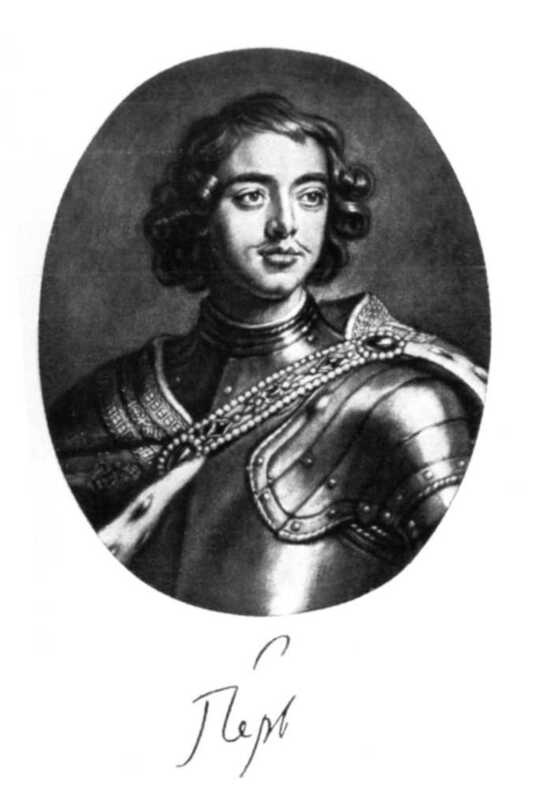 The very first convict was the son of Peter the Great – Tsarevich Alexey. 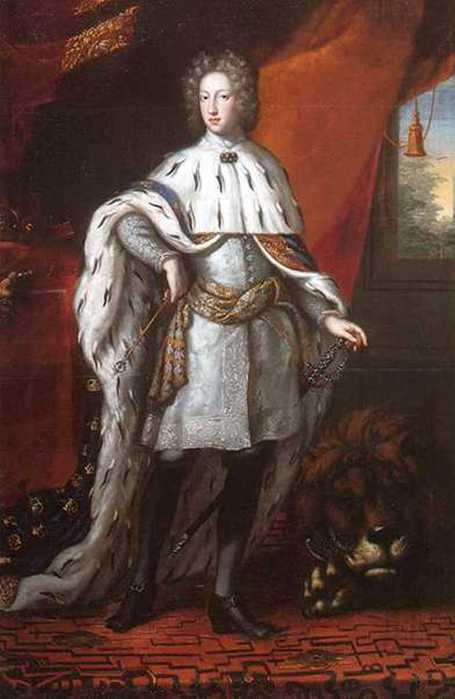 He fell as a victim of a internal political intrigue, many historians agree on that now. His regal father was persuaded in betrayal of his son. As Peter always put the state interests over his personal, his son's fate was predetermined. Tsarevich Alexey died as a result of the tortures. Several more people lost their lives on the grounds of the Fortress at different times. Among them – the members of the last Romanovs’ family, contemporaries of Nicholas II. Their remains were recently discovered and are waiting for a proper funeral. 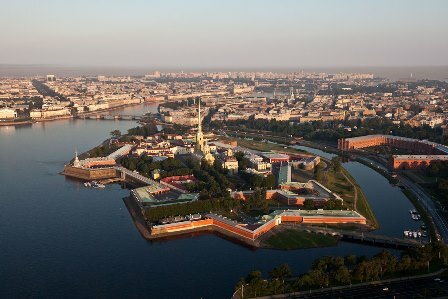 Despite these tragic deaths, the Prison of Peter and Paul Fortress was not usually used as a place of executions during Imperial Times: it was preliminary detention prison for political convicts. Among them was the author of Crime and Punishment by Fyodor Dostoyevsky and brother of Lenin Alexander Ulyanov. 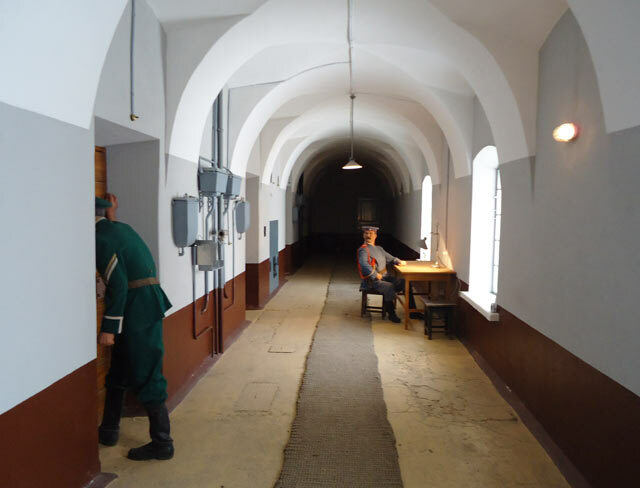 Today, the Prison of Trubetskoy Bastion works as a museum. 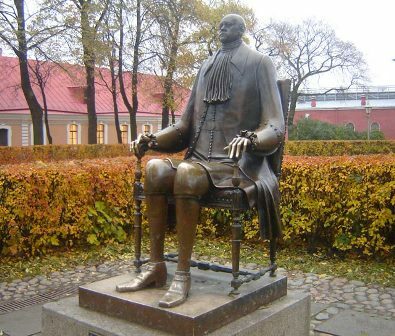 On your walk on of Peter and Paul Fortress, you will pass by small Commandant’s Cemetery and Commandant’s House, get surprised by a strange statue of Peter the Great and walk through the Neva Gate. You find yourself outside the walls of the fortress. There are green meadows and a small beach, where locals and guests sunbathe, organize different events and exhibitions and play games. There is a bar working and a restaurant on the territory of Peter and Paul Fortress. Many people come here to witness the noon canon shot, which is a daily tradition since the 19th century. The majestic view of the granite walls surrounding the golden spired Peter and Paul Cathedral will stay in your memory forever. 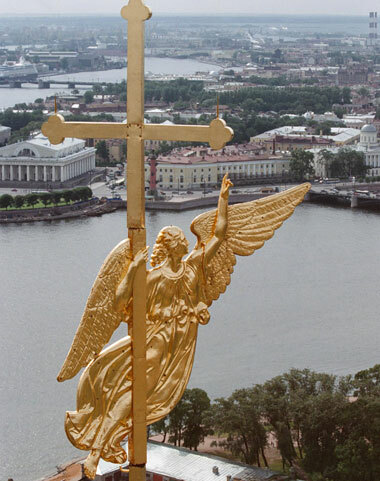 The angel on top of the steeple is our protector and a symbol of St. Petersburg. 3, Petropavlovskaya Krepost. Nearest metro station – Gorkovskaya (2d Blue Line). From 10 am to 6 pm (the ticket office closes at 5.30 pm). On Tuesdays both the Cathedral and ticket office close 1 hour earlier, i.e.at 5 pm and 4.30 pm respectively. On Sundays Saint Peter and Paul Cathedral opens at 11 am. There is service before that time. 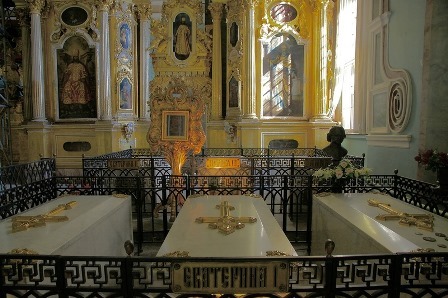 With your St. Petersburg private guide you will visit Peter and Paul Cathedral, admire its decoration and learn a lot about the celebrated Romanovs buried there. Besides, you will have a walk around the territory of Peter and Paul Fortress to get a better idea of its former and nowadays life. It is highly recommended by Kremlin Tour to include this excursion on your city tour St. Petersburg!